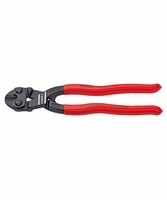 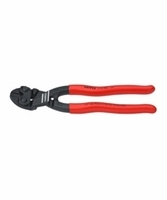 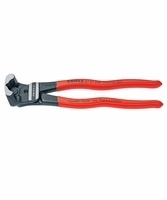 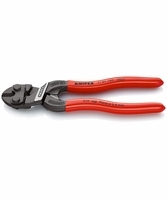 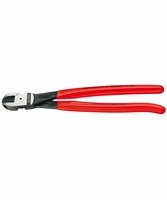 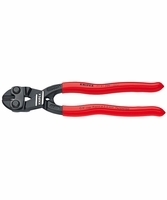 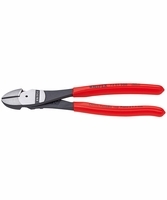 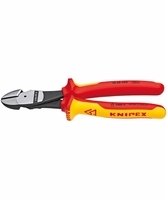 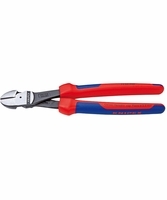 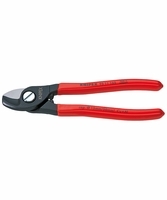 Knipex offers a wide variety of bolt cutters with exceptional cutting capacity. 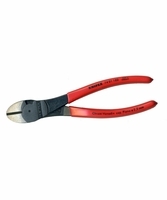 A particularly impressive tool is the High Leverage End Cutting Nipper, with a cutting edge hardness of 64 HRC. 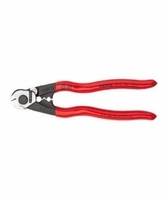 These nippers are composed of forged chrome, vanadium, and heavy-duty steel, oil hardened to perfection. 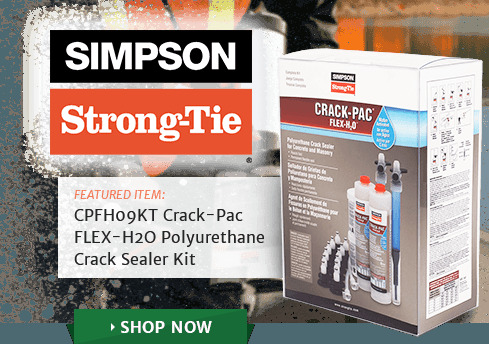 The strong composition makes it easy to use on soft, hard, and piano wire. 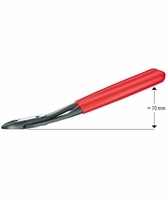 The Diagonal Cutter are an essential tool for versatile cutting use. 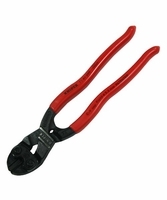 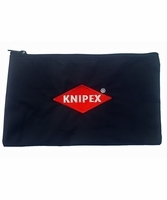 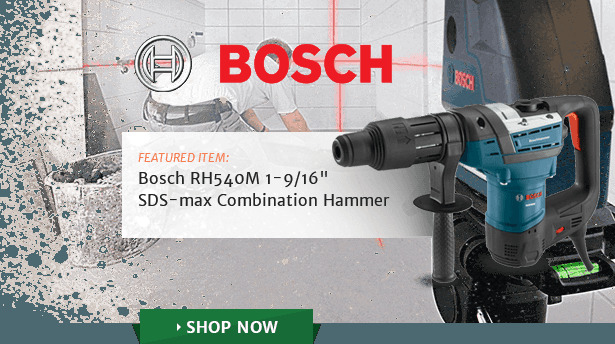 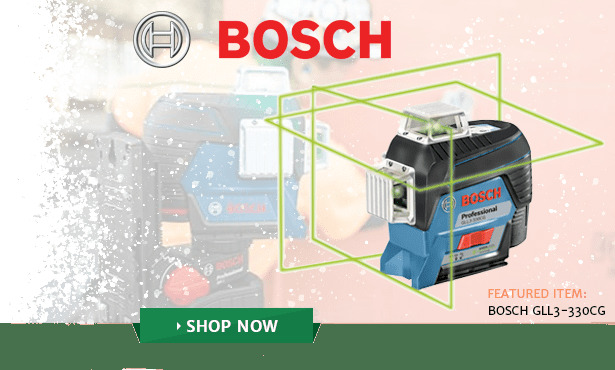 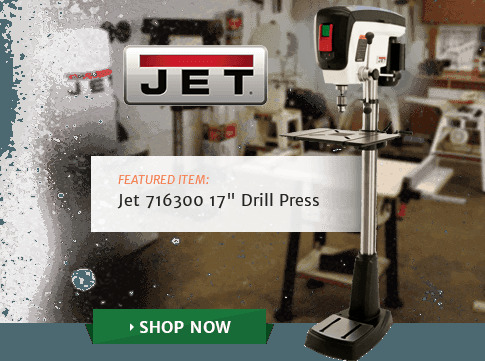 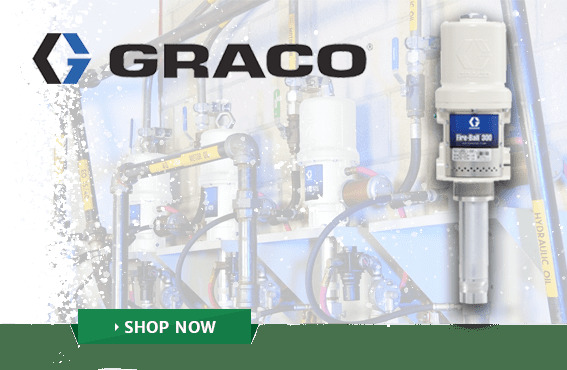 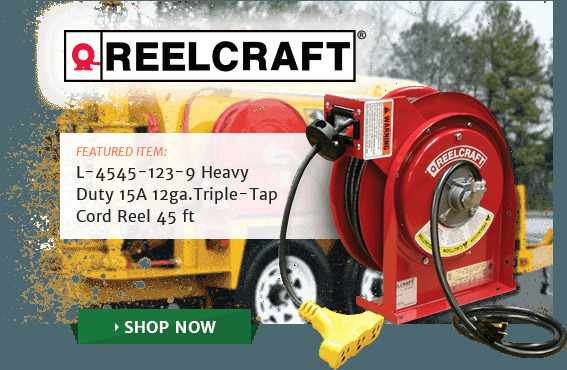 They are made from strong and high quality materials that insure the tool to be of service for a long time. 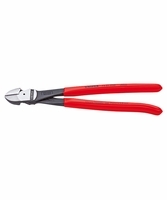 The precision cutting edges have a hardness of 62 HRC good for soft and hard wire. 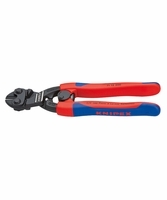 These cutters make working in confined areas a breeze with their slim head style.